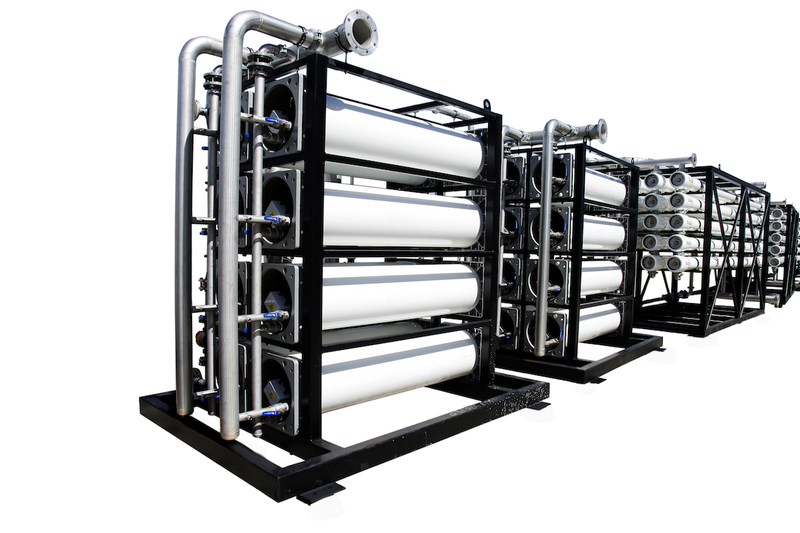 Membrane technology is a generic term used to describe separation processes that use a ‘membrane’. 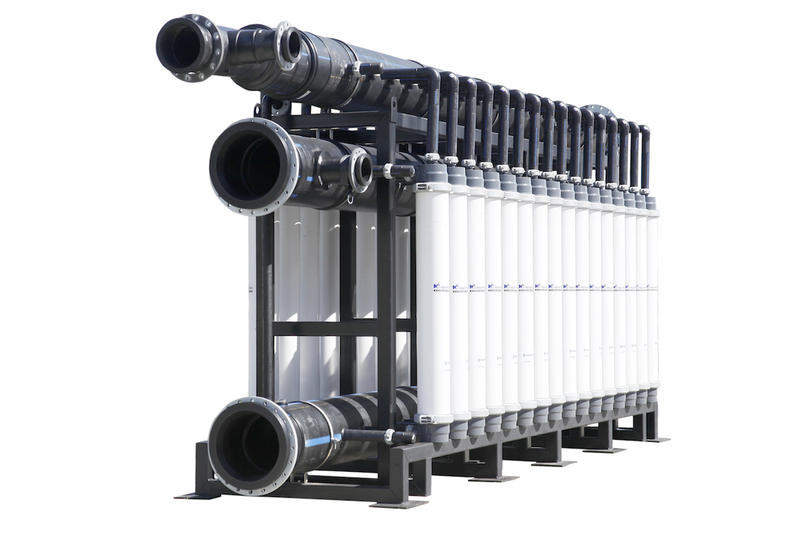 The membrane is a special filter that lets water flow through while catching suspended solids and other substances. Several methods that enable substances to penetrate a membrane. For instance, applications of high pressure, the maintenance of a concentration gradient on both sides of the membrane and the introduction of an electric potential may activate the membrane treatment process. 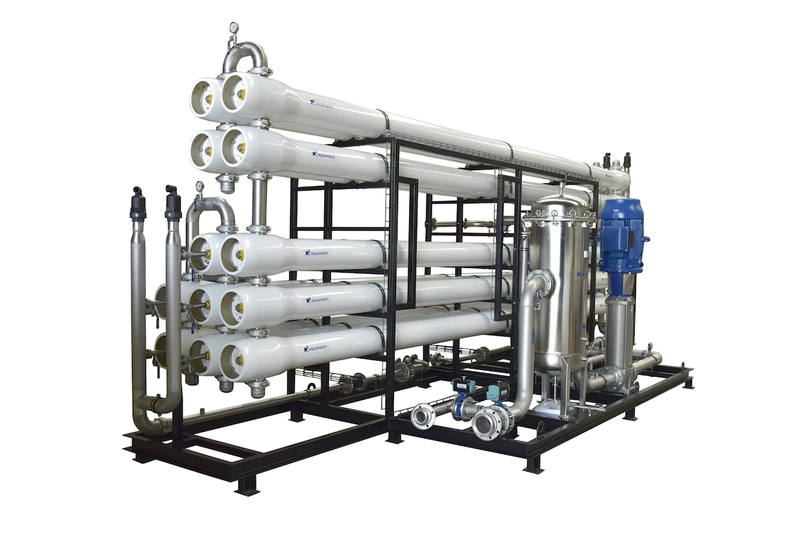 Membrane technology has become a widely acclaimed separation technology over the past decade. 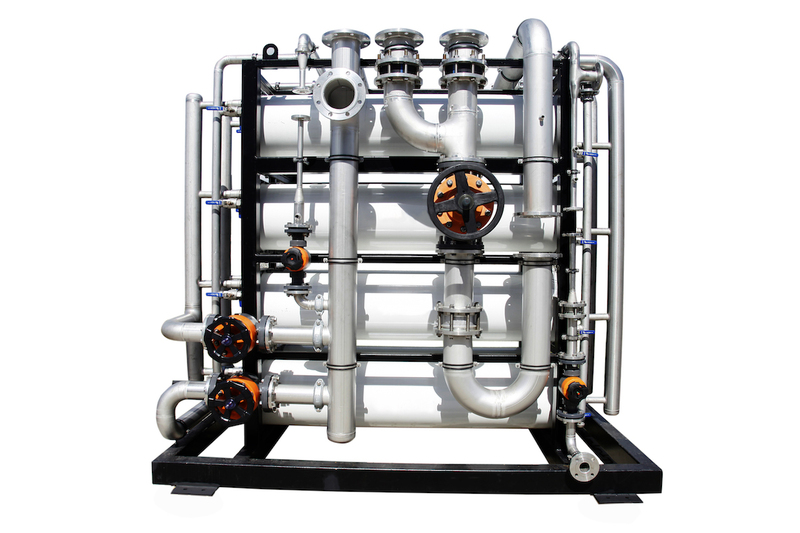 The distinctive feature of membrane technology is that it works without the addition of chemicals and use relatively less energy than conventional thermal separation processes. 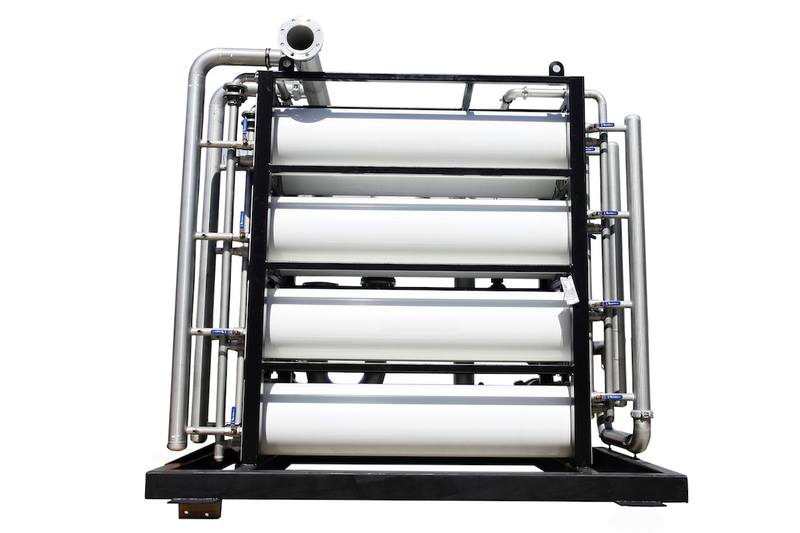 Membrane separation process is only physical. 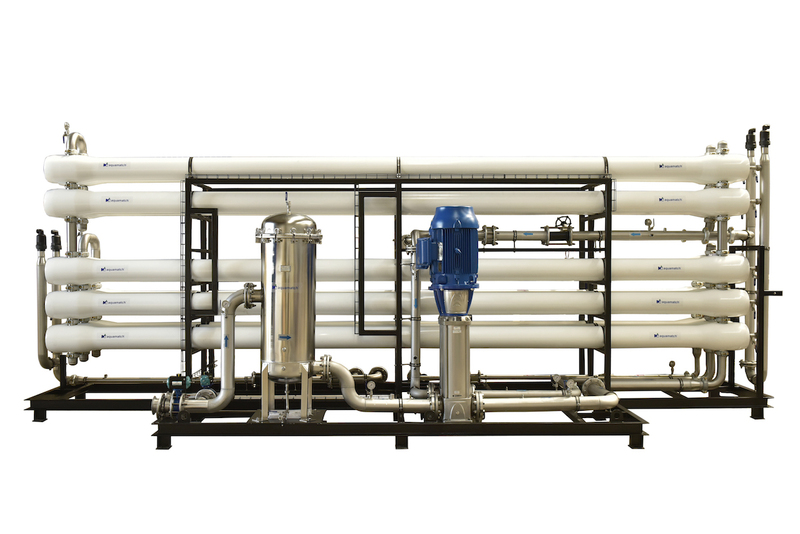 Membrane technology is becoming increasingly crucial in waste water treatment.